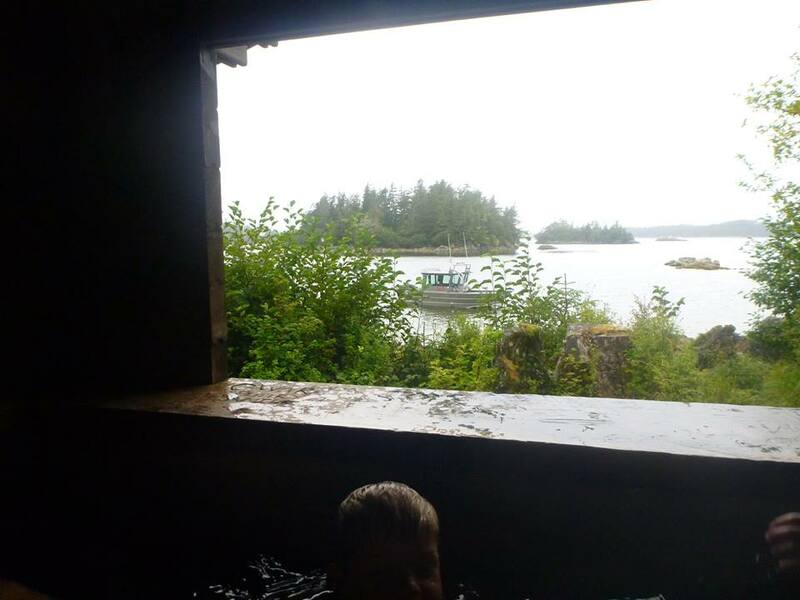 At Goddard Hot Springs, located about 45 minutes south of Sitka, you will find tubs, free of charge on a first-come-first-serve basis. 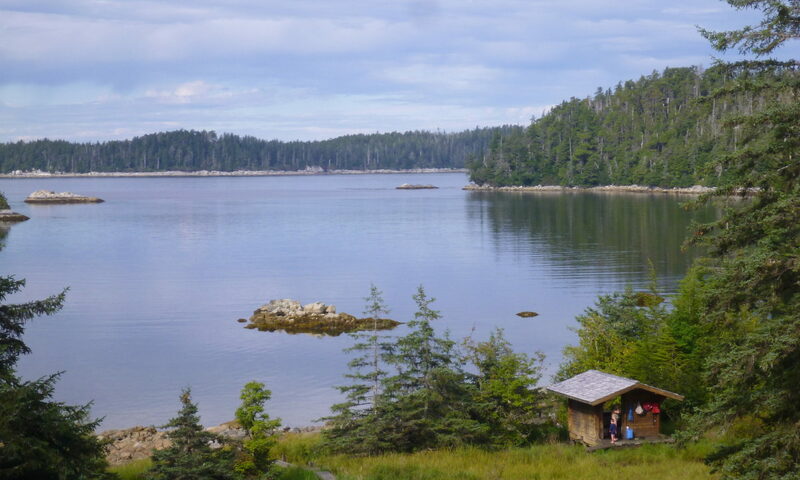 Relax with a backdrop of beautiful scenery in and abundance of natural hot water. 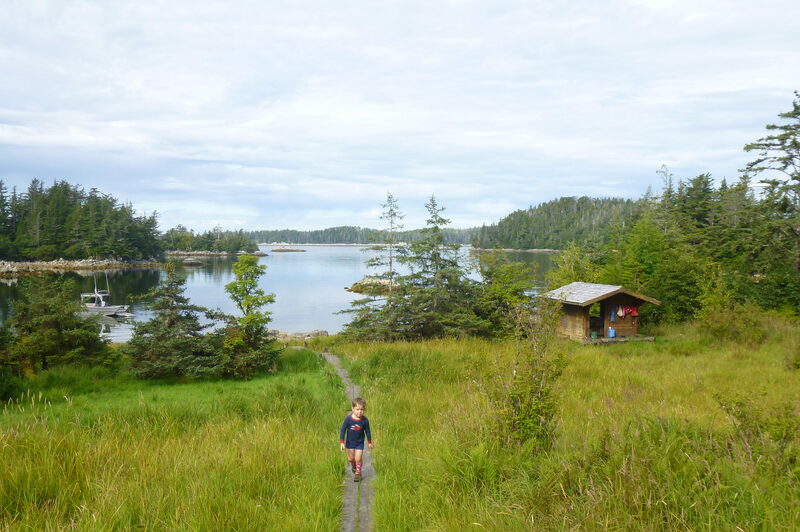 Transport Rates Apply. Call to discuss. 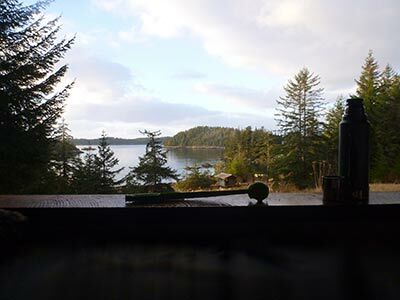 ​We will take you there, stand by while you enjoy the tubs before returning you back to Sitka, or drop you off and pick you up at a time of your choosing. 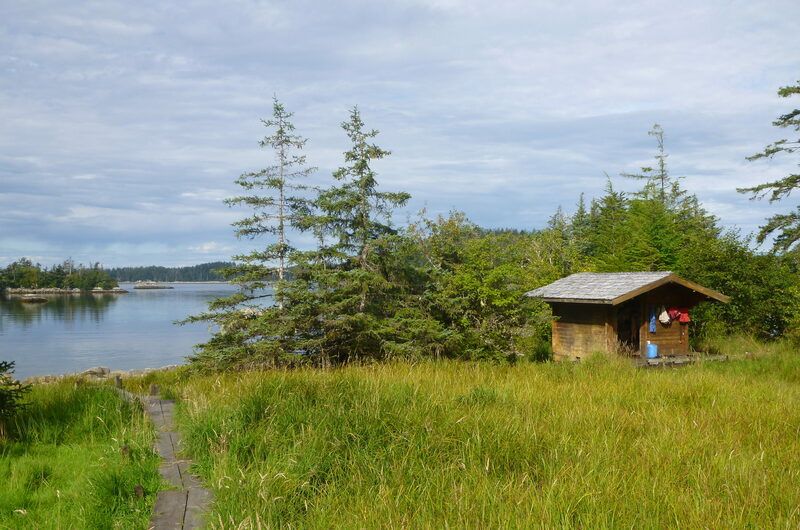 You can also choose to stay at the nearby Cabin which is just across the bay from Goddard Hot Springs. 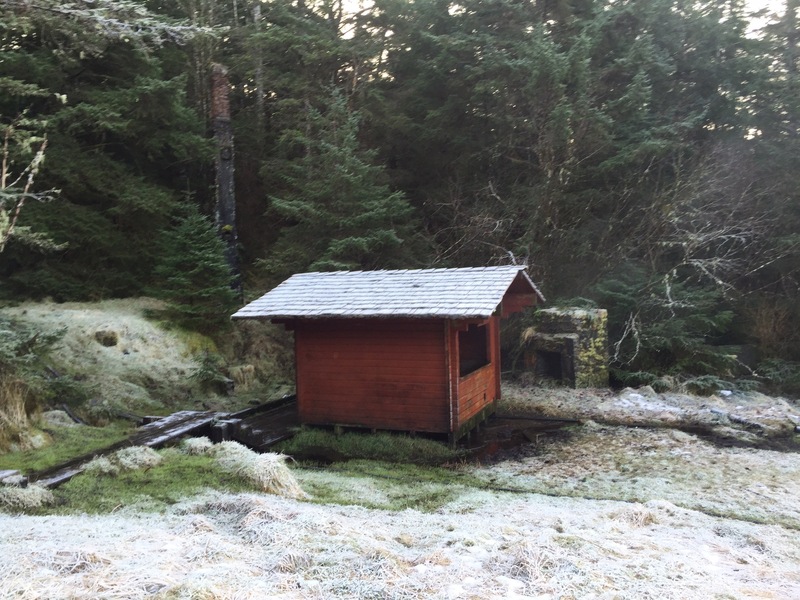 Owned and maintained by the City and Borough of Sitka, Tom Young Cabin makes for a great stay while enjoying the hot tubs and surrounding area.